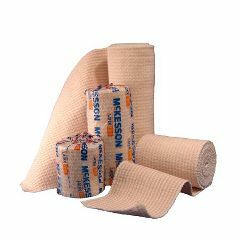 If you are looking for high quality splinting materials and splinting accessories, you will find the best options at Allegro Medical. We offer splint and cast cotton stockinettes, precision cut shears, plaster, moleskin rolls, splint liners, speedy rivets, splint pads, thermo pellets, heat guns, and much more. When you need the best orthopedic splinting materials and accessories, let AllegroMedical.com help. We offer a wide range of products at the lowest prices you will find. Learn more about our Best Price Guarantee.